For those who are so much into home improvement. 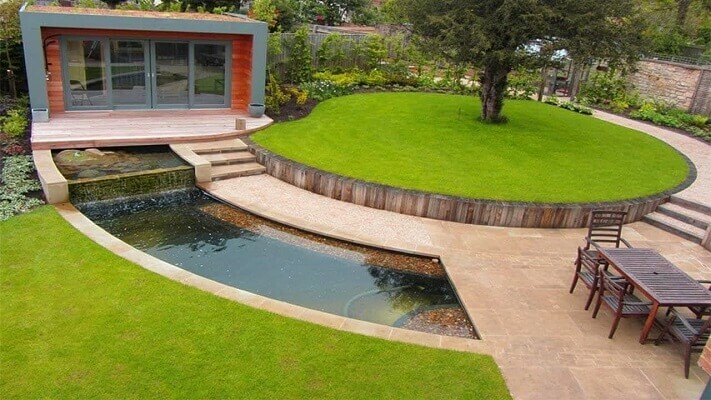 Landscaping has become a very practical solution because there are so many options they can choose from. And, because of the availability of landscaping resources in various magazines and online tutorials, more and more people in getting interested to do it on their own. As much as possible, all houses should have landscapes because these complement other features of the construction. But, due to lack of money, many homeowners cannot do anything about their homes. But now, since the emergence of “DIY” or “do-it-yourself” landscaping. Many people are trying to beautify their homes using these simple knowledge. In landscaping, harmony and balance are very important because it places everything into a very organized manner. For those you are first-timers when it comes to DIY landscaping. They should really consider, reconsider their plans, limit their choices to avoid being overwhelmed, and confused with so many options. They should also limit the extent of landscaping options to be able to come up with a successful one. Some of these aspects include the budget allotted, the skills of the person who will do the job. The average climate or weather condition in your location, personal preferences in designs and tastes, and the availability of miscellaneous resources. – Layer the garden’s flower beds when planting to achieve a uniform or standard look in the garden. Planting beds in rows that include those filled with tall plants. Those planted with the next tallest plants, and those containing the shortest plants can do layering. – Experiment on the use of “annuals” to supplement “perennial” colors of flowers. In landscape, it is best to use perennial flowers for flowerbeds because these have longer span of life. However, perennials only bloom in a specific period of time. It is best to supplement the bed with annual plants to fill up the empty space when perennial are not in bloom.